Organizing my MP3 collection is one those epic tasks I'm constantly postponing. The thought of having to rename, re-edit and fix thousands of files sends shivers down my spine. If you're in the same situation, let me give you a simple piece of advice: Jaikoz. 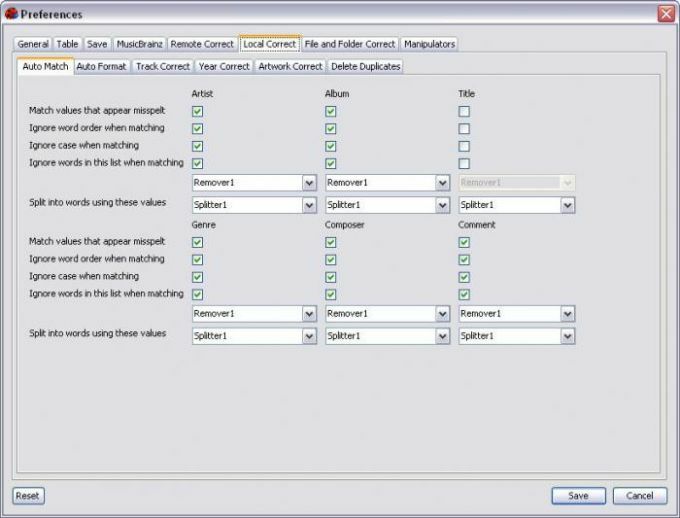 This full featured tag editor will put an end to all those music files with wrong tags (or no tags at all), garbled names, no cover image and other similar problems. The best thing about Jaikoz is that manual editing is limited to the minimum. 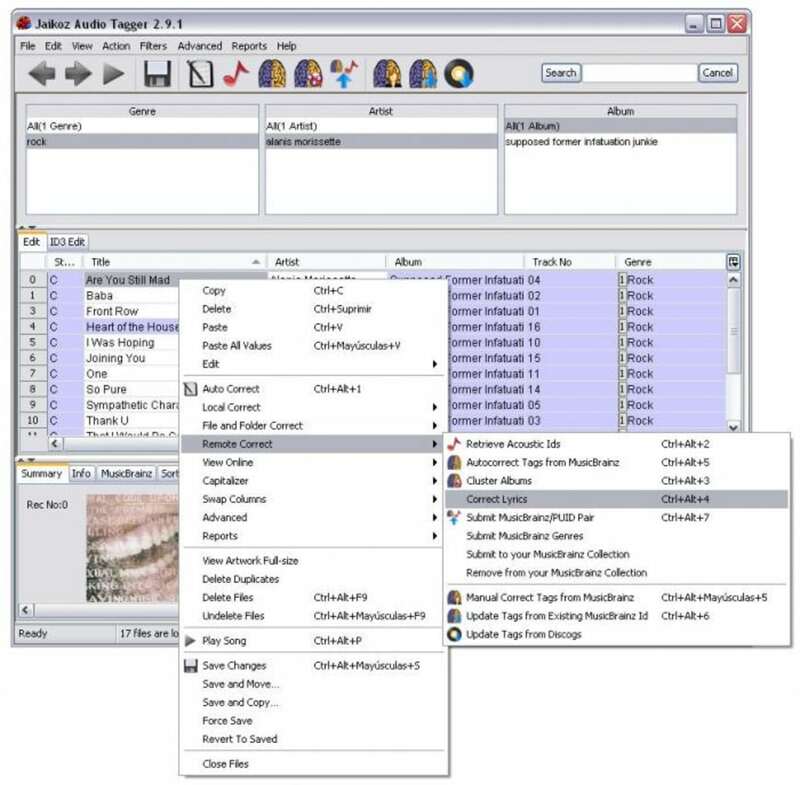 The program connects to online music databases and downloads all the necessary data to fill in tag fields, correct file names, get album covers, and even download lyrics. Of course, you also have the possibility to fine-tune all these changes manually and see a preview before actually applying them. As an extra, Jaikoz can automatically synchronize the new data with your iTunes library. Jaikoz is definitely a very powerful tag editor, making the task of organizing a massive music collection a bit easier and faster. On the downside, the program offers so much information and such a handful of options that its interface may feel overwhelming at first sight. Simply take your time to get used to it, because it's really worth it. With Jaikoz you can rename files, fix mistakes and edit ID tags in your music files in a much easier, comfortable way. MP3, MP4, M4A, WMA, FLAC and Ogg. Powerful tool, fast and accurate fix for your music collection.. Really liked it, accurate matching and gave me lots of control. Okay, but.... It's an &quot;OK&quot; program, but it still didn't properly identify many songs that I have. In fact, it mislabeled some of the songs I had in my files that were correct. Windows Media did no better, but was the one I originally used (still use). In my opinion, if you have Windows Media, or whatever identifier comes with Mac, then stick to that. No need to buy this. Also, very slow on starting the app. What do you think about Jaikoz? Do you recommend it? Why?